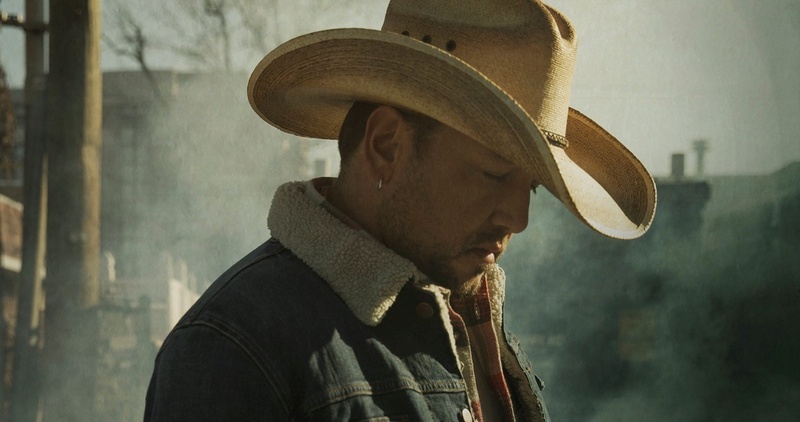 Jason Aldean is hoping for his fourth consecutive No. 1 single with the release of “Rearview Town,” the title track of his 2018 album. The single “Rearview Town,” which was penned by Kelley Lovelace, Bobby Pinson and Neil Thrasher, and will make it’s way to country radio on February 25. The lyric video for “Rearview Town” can be found in the link below.